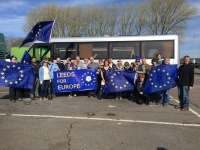 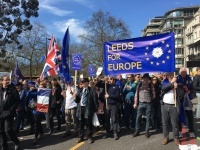 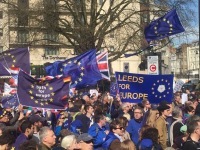 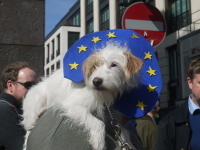 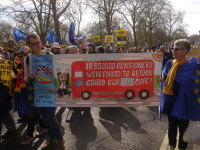 Leeds for Europe took a coach load of pro-Europeans to the Unite for Europe March. 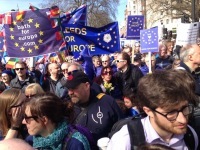 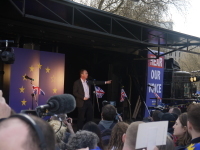 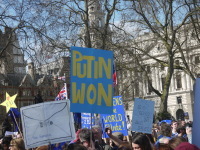 If you missed the march, watch the highlights here. 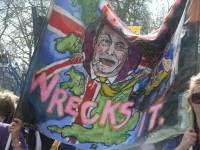 Yes Douglas Carswell has left UKIP but the problem is UKIP is now in the cabinet.